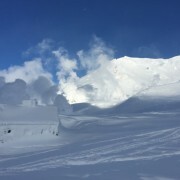 Our Partners are Hokkaido Backcountry Club – Hokkaido’s best ski guides and Black Diamond Tours – the resource for powder and adventure in Hokkaido. 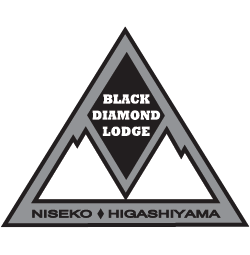 Guest of the Black Diamond Lodge receive a 10% discount with all of our partner brands to help make your Japan powder trip unforgettable. We are also happy to help with the bookings for any of these services as well as offer last minute discounts with them. 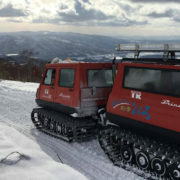 If you only have a limited amount of time in Hokkaido, or you are searching for your ultimate Japan Powder Adventure signing up for a Black Diamond Tours package is the best way to guarantee yourself the freshest tracks. 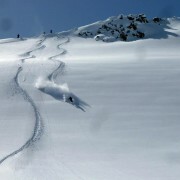 Offering single day backcountry tours, lift assisted powder skiing or a multi-day trips Black Diamond Tours has a trip to fit your needs. 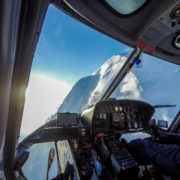 From Heli drops to cat skiing and snowmobile tours the Hokkaido Backcountry Club has the best of it all for chasing powder. Our terrain offers a mix of alpine skiing, perfectly spaced birch trees, and endless untracked Japan powder skiing and snowboarding. From 1 to 4 days and intermediate to expert skiers and riders – we offer an all around package for everyone. 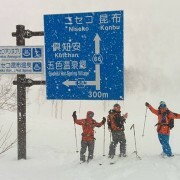 With Hokkaido Backcountry Club you can expect no line ups, fresh tracks, face shots, Japanese culture, and the trip of a lifetime.